Long Shadow Christmas Tree PSD Pack - Free Photoshop Brushes at Brusheezy! Create unique Christmas designs you won't find anywhere else with this new Long Shadow Christmas Tree PSD Pack! With this new Christmas tree PSD pack all your holiday work will be done in style. 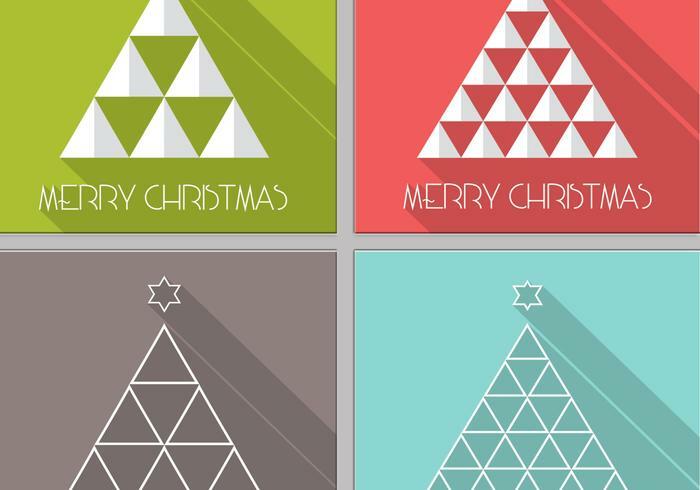 Use these Christmas tree PSDs in your next project and then check out the <a href="http://www.vecteezy.com/holiday-seasonal/59213-long-shadow-christmas-tree-vector-pack/premium">Long Shadow Christmas Tree Vectors</a> over on Vecteezy!